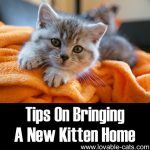 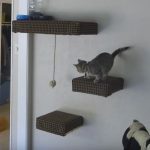 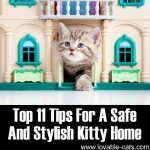 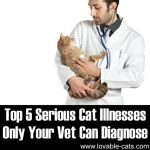 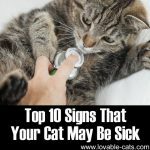 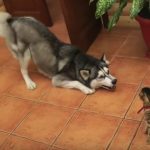 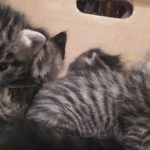 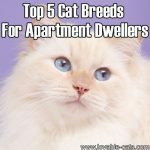 Felines can make wonderful companions at home but not all breeds of cats are very friendly. 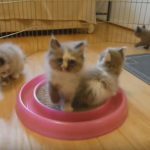 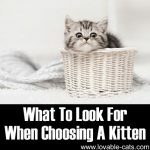 Each breed of cat has its own distinct personality so if you have plans on bringing a cat home, make sure that you have done your homework. 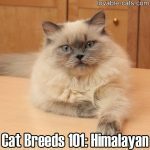 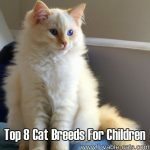 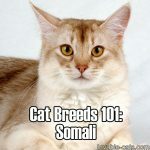 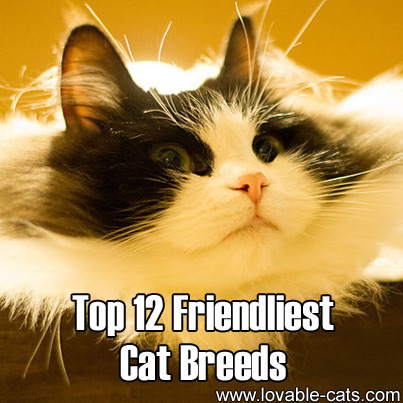 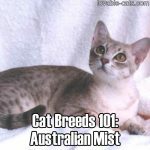 Check out our list of the friendliest cat breeds and click the cat name links to see our full guide to each breed. 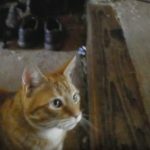 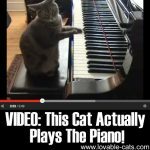 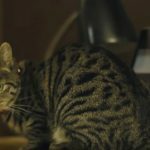 VIDEO: This Cat Actually Plays The Piano! 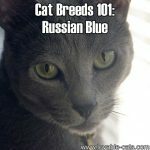 Cat Breeds 101: Russian Blue!